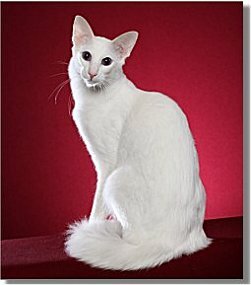 In essence, the Balinese is a Siamese with a long coat and the Oriental Longhair is a Balinese / Siamese that is colored, not pointed. Both breeds have relatively long, slender bodies; long legs; and a plumed, long tail. They have a wedge-shaped head with large ears. Their eyes are almond-shaped with the Balinese having blue eyes and the Oriental usually have green eyes. They are sociable, sometimes vocal, playful, and inquisitive. They are considered to be some of the most intelligent among the long haired breeds. 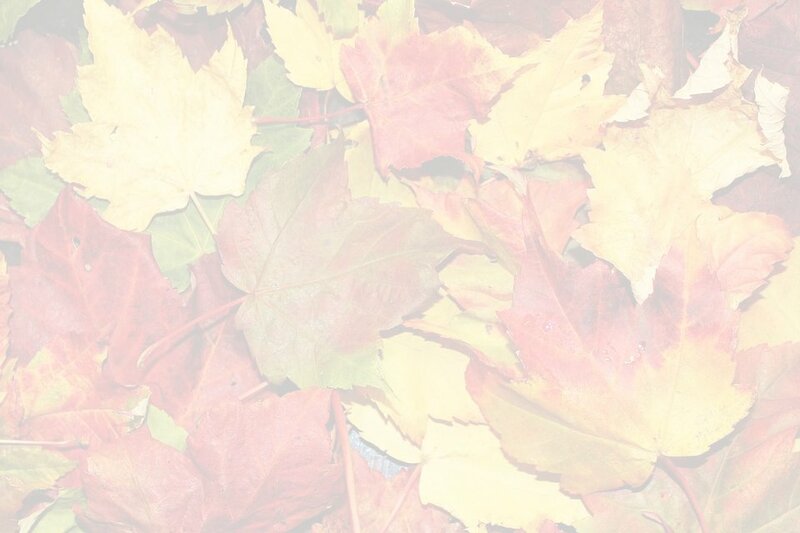 They bond closely with their family and will help you do most anything from bathing to changing the bed. They are a true companion wanting to be with their people and other family pets. The Balinese (or longhaired Siamese) have been around for over a century but not the favored hair length. It was not until the 1950's when several breeders decided to breed for these longhaired Siamese. Helen Smith was the breeder that named the Balinese to reflect their grace and elegance that reminded her of Balinese dancers. The Orientals are a man-made breed that originated in England. After World War II, the number of breeders and breeding cats were reduced. Breeders became creative when they rebuilt their breeding programs. Many modern breeds developed from the crosses done at that time. Russian Blues, British Shorthairs, Abyssinians, and regular domestic cats were crossed to Siamese. The resulting cats were not pointed and were crossed back to Siamese. In a few generations, the resulting cats were indistinguishable from Siamese in all ways except color. The non-pointed cats were the ancestors of the modern Orientals. 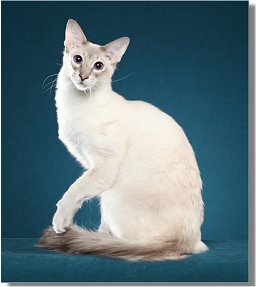 Orientals, like the entire Siamese breed group, are lively, intelligent, sociable cats who love to play. The Balinese is a medium-sized, semi-longhaired, pointed cat, oriental in type. The Oriental longhair is a medium-sized, semi-longhaired, non-pointed cat, oriental in type. In both breeds, the head is wedged-shaped, created by straight lines extending from the nose to the tips of the ears, forming a triangle. The forehead is flat. The profile should be a long, straight line from the forehead to the nose. Large ears should set to continue the line of the wedge. Almond-shaped eyes should be set with an Oriental slant - Balinese eye color is blue; Oriental eye color should be preferably green. The body should be long and tubular with the shoulders and hips being the same width. The legs should be long and fine boned with the look of the body and legs giving the look of balance. 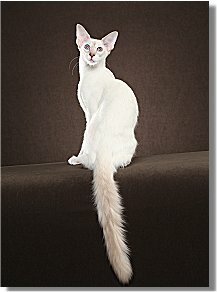 The tail should be long and well-plumed in both the Balinese and Oriental Longhair. 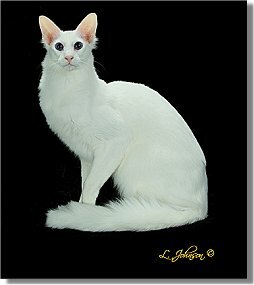 The ideal cat of this breed group is a graceful, refined cat of medium size with long tapering lines. It is in excellent physical condition, very strong, agile, and muscular, giving the sensation of solid weight without excess bulk. While the breed is considered "medium" in size, balance and proportion are to be considered of greater consequence.